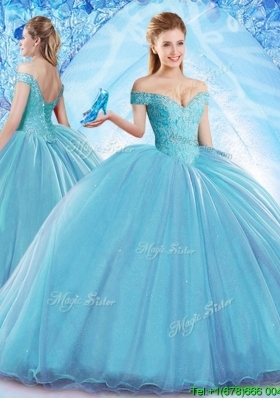 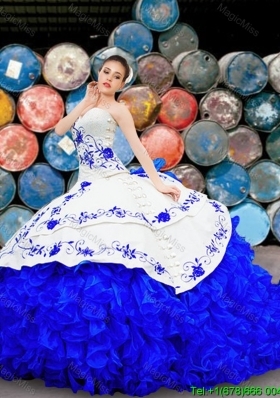 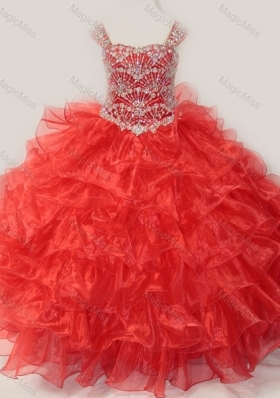 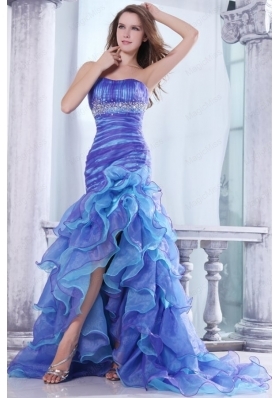 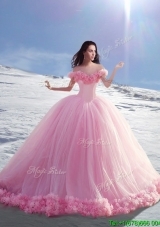 MagicMiss.com is the world's leading online wedding apparel destination. 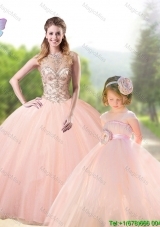 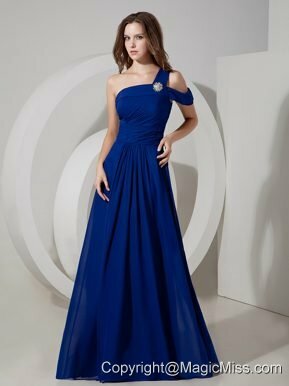 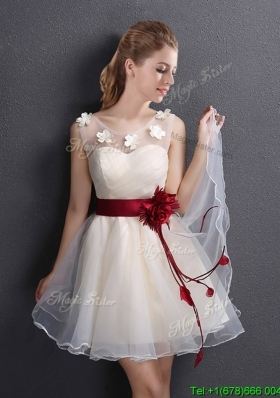 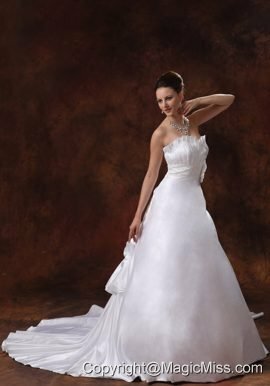 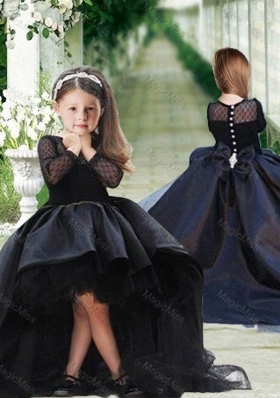 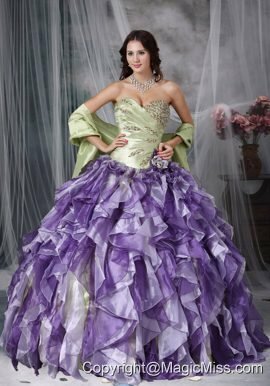 MagicMiss.com's goal is to provide complete one-stop shopping for all brides, bridesmaids and all special occasion events. 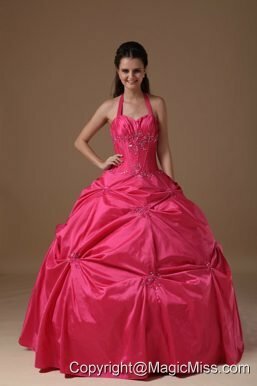 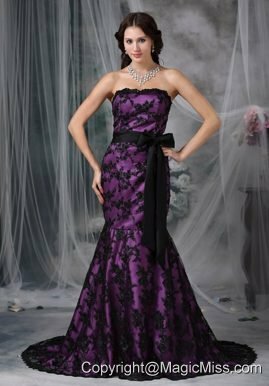 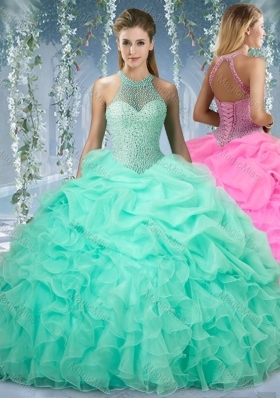 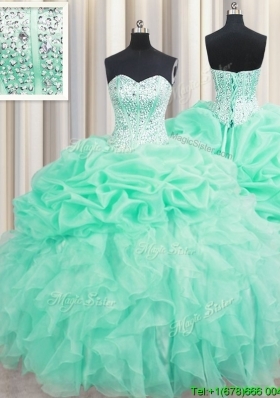 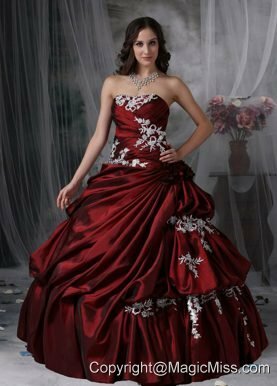 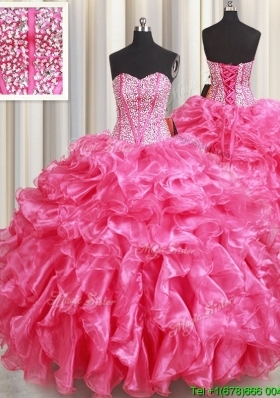 Buy Cheap Wedding Dresses, Top Quality Quinceanera Dresses, New Style Prom Dresses and Formal Gowns for 2013 special events,more than 10000 gorgeous wedding dresses and prom gowns styles for selection.Get Your Dream Dresses from our online store, we offer Free Shipping now!